Our aim is to provide perfection as standard. All units are made in our Factory, enabling us to produce anything from basic to bespoke designs. The only limitation is imagination! 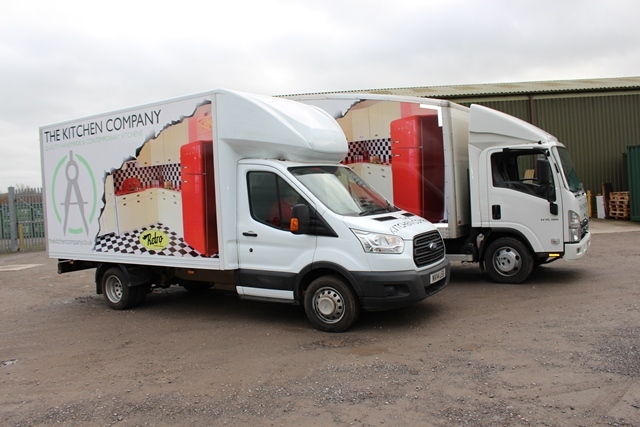 The Kitchen Company head office is situated at Rockwell Green, Wellington, Somerset where we have 12,000 sq. 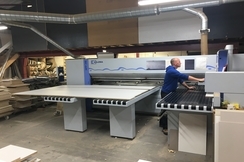 ft of Factory space in two purpose built units.We have built our success and excellent reputation on value for money and excellent service, constantly reinvesting in high quality machinery and personnel. Tony is the Managing Director and owner of the Complete Kitchen Company. 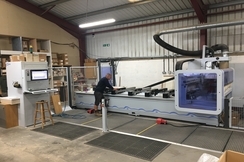 He is an ex kitchen fitter and a qualified carpenter/joiner.In 1995 he purchased some second hand machinery and rented a small 2500 sq.ft workshop at Poole, Wellington. From there The Kitchen Company emerged, employing 35 people. In 2000 he moved to a brand new purpose built 6000 sq.ft factory at Rockwell Green and in 2002 expanded on the same site in 12000 sq.ft. In 2003 the first Kitchen Company shop opened in Wellington and in 2005 the second opened in Taunton. Tony is fiercely proud of The Kitchen Companies reputation, and ensures we produce top quality kitchens that his customers can be as proud of as he is.